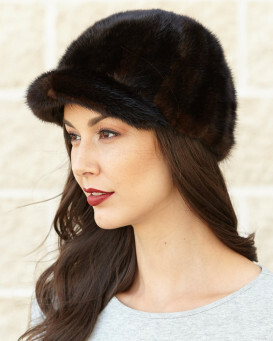 The Moscow Full Fur Rabbit Ladies Russian Hat in Brown. 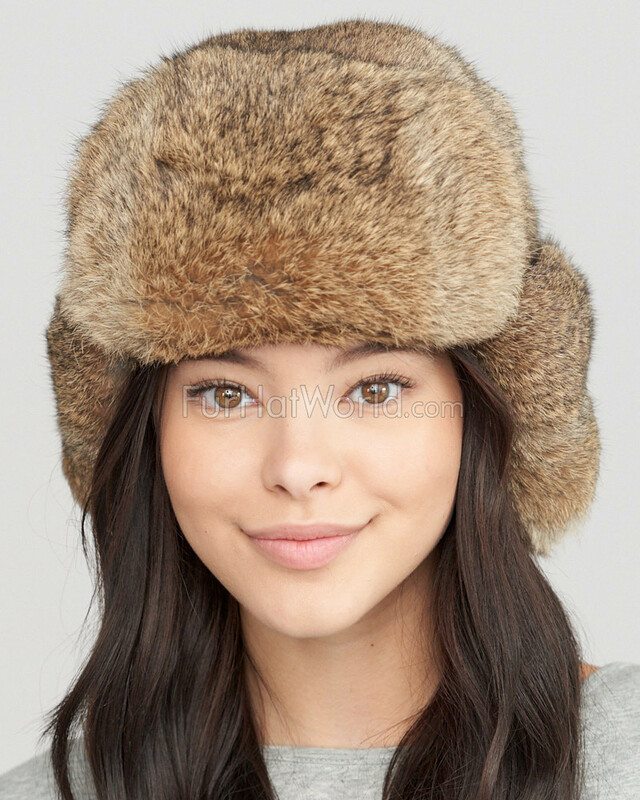 Top quality natural brown rabbit fur Russian hat with full fur exterior. 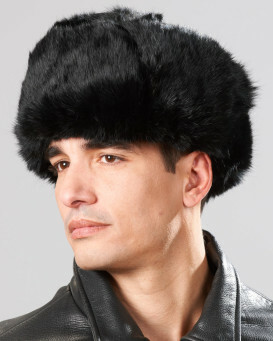 This Russian hat is entirely covered with soft genuine rabbit fur, including fur ear flaps with ties. 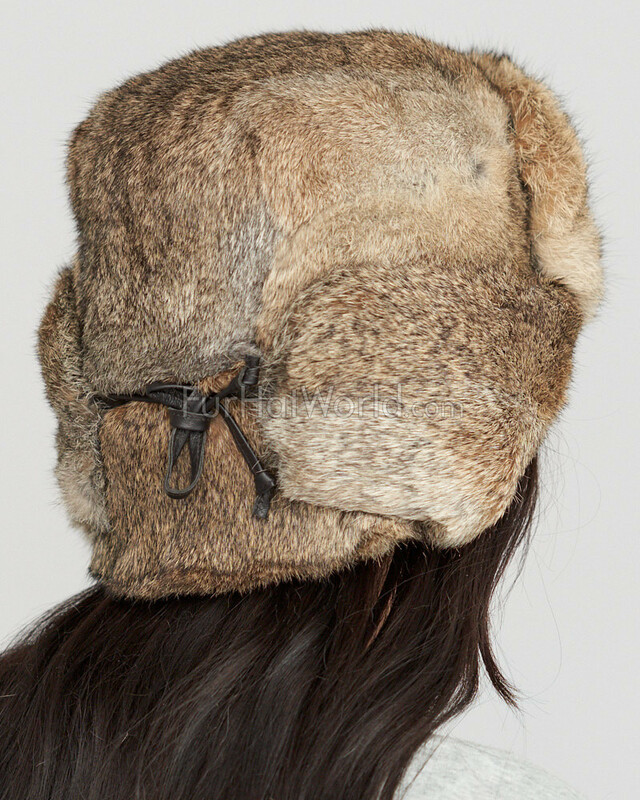 The ear flaps can be worn down for extra warmth, or neatly folded up and tied at the top. Pick your style, it's a very versatile hat! Quilt lined interior for comfort. Great for cold winter weather. 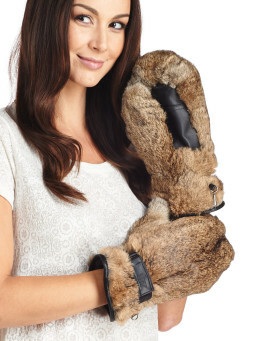 Made with prime quality rabbit fur. 4.5 / 5 from 89 customer reviews. "First of all, it's a pleasure dealing with you, especially the prompt mailing ! ….. And then the quality and large choice you offer … there aren't many like you out there. Thank you ! …. from a happy customer." 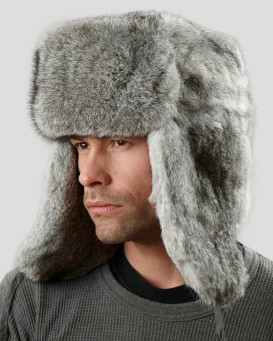 "Great hat - now I would love to have it in black and in grey, too. Useful for those occasional winter freezes tnat we have in the UK, although they can’t be compared to Canadian temperatures. 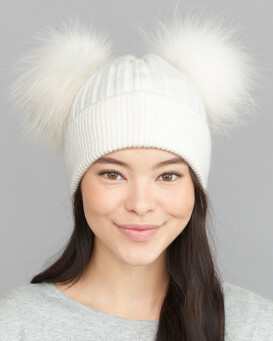 Love the ear flaps and the way they can be tied on top of the head, or further back on the neckline. It would be great to be able to buy the Russian badges separately to put on hats. Good website, excellent delivery time. Lovely hats"
"Fast service would highly recommend. 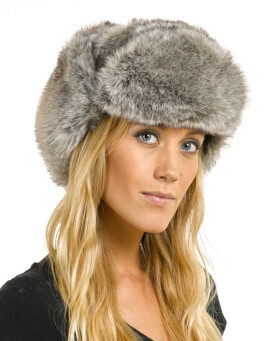 The only thing when the hat turned up the fur colour was a lot more grey in colour than the picture showed. Saying that great quality and the size was very generous. 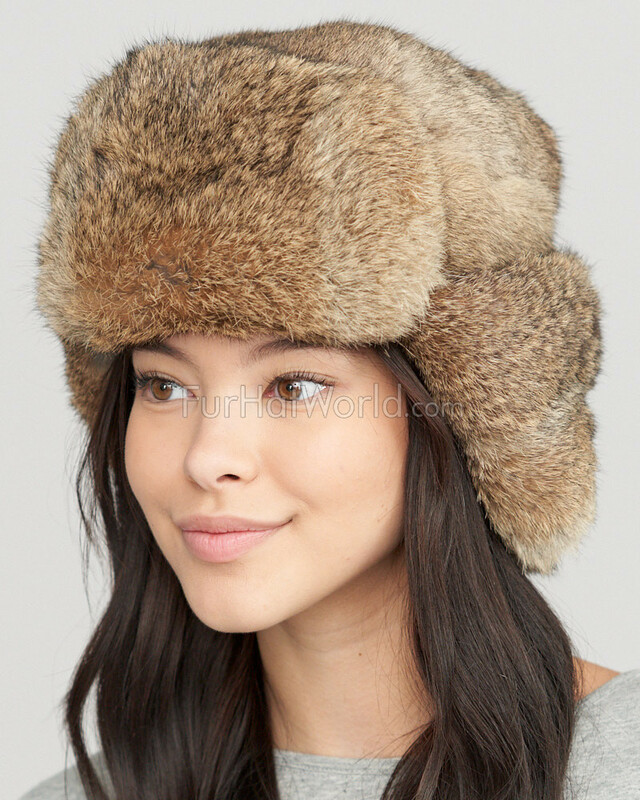 wouldn't hesitate in recommending Fur Hat world to someone else. Happy customer." "I have received my hat with matching mitts and just can't wait to try these on during one of our snow storms here in Montreal, Quebec Canada"
"Fab fit and well made. Easy to use website and product arrived quickly, well packed. 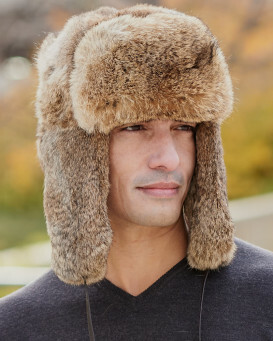 Will keep me warm when on horse duty in the early winter mornings"
"My wife loves the hat - comfortable medium fits perfectly. No need to worry about the cold and the frigid winds." "Love this hat! 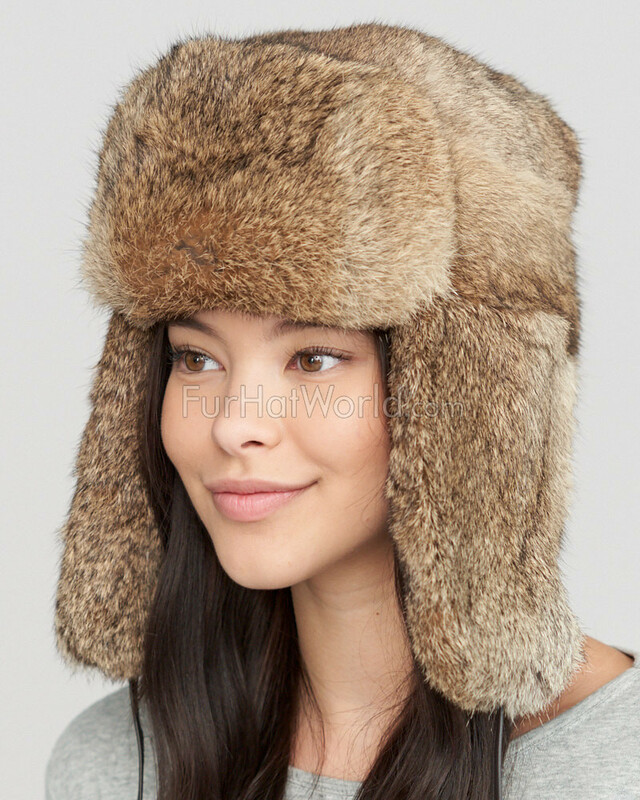 Two warnings (neither of which would keep me from buying it again): 1) rabbit fur sheds and will occasionally get caught in your eyelashes and itch you eyes, and 2) I found the medium a little loose despite having a lot of thick hair. 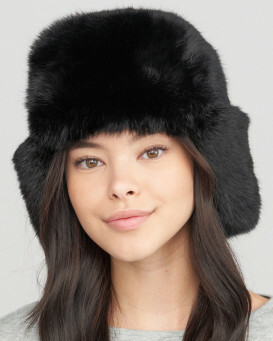 I recommend a tighter size so that the collar of your coat doesn't push the hat up on your heard. But neither of these factors have any bearing on the warmth of the hat, how great it looks on my head, or how pleased I am with it."